The Top Entertainment PR + Digital Agency in Los Angeles. Lobeline Communications is a Los Angeles Entertainment Public Relations firm specializing in entertainment public relations, publicity & media relations and marketing communication for corporate, consumer and entertainment clients for over 30 Years. The expertise of our top PR agency includes entertainment, film, music and live concert tours. Based in Hollywood, Los Angeles our PR agency combines a lean mean PR machine with a more personal touch of a boutique style agency. 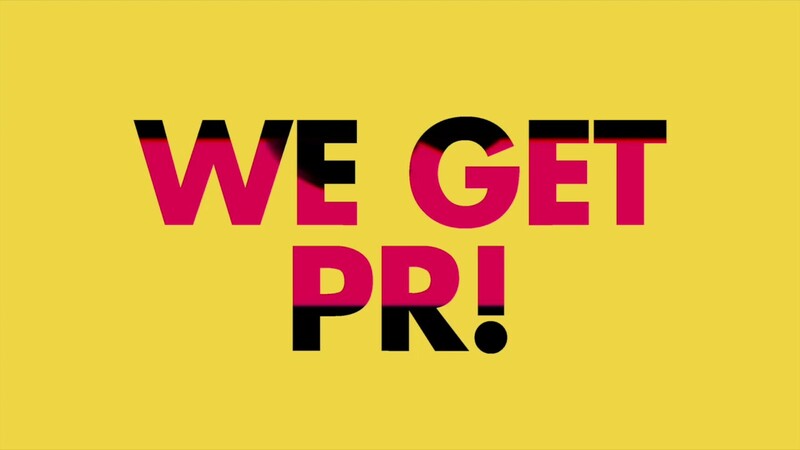 Individual, effective and creative PR that is newsworthy will lead to a successful media hit. It’s All About the Right Storytelling Let Us Tell Yours! Your story becomes a part of a digital portfolio for audiences around the world, increasing your fan base, social media base and Q-rating. We do it more effectively and more creatively than anybody else out there – trust in our experience and our PR competence for talent and clients based in Los Angeles and internationally! Every mention in the media from gossip columns to rave review and extensive coverage on ‘Entertainment Tonight’ has been orchestrated by (Lobel’s) hyper and hype crazed mind. ‘I LOVED LUCY – My Friendship with Lucille Ball’ would still be sitting on bookstore shelves if not for the efforts of Lobeline Communications. You’re the best – thanks for everything. You were an integral part of the tour’s success.. 135 shows.. nine months.. and four continents later.. we thank you! One of the best natural promoters I have ever worked with.